If you or a family member has been harmed in some way through medical negligence, you may decide to find a law firm to help you seek compensation. 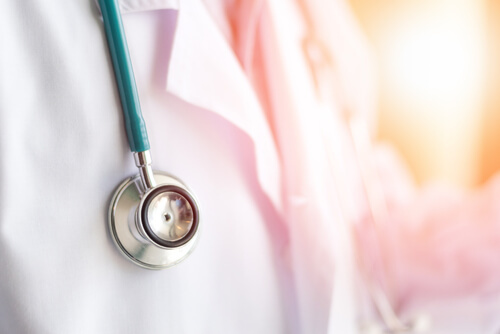 At Brindley Twist Tafft & James we have a specialist team of medical negligence solicitors with many years’ experience in helping people that have been affected by preventable medical mistakes, incorrect treatment and misdiagnosis. The first thing to do is to get in touch. We will take the time to understand your situation and explain to you how we can help. Our solicitors are specialists in the field of clinical negligence compensation and treat all information extremely confidentially and sensitively. We know that you may be concerned about the cost involved – at BTTJ we work on a no win no fee basis which takes away the financial risk to you – and we’ll arrange everything for you. We’ll also explain the steps involving in pursuing a negligence compensation claim. Our aim is always to get the best result for you and we work with some excellent independent medical professionals and experts where required. We can help clients who feel they have suffered from negligent care or treatment at hospitals such as Royal Stoke University Hospital or Nuffield Health North Staffordshire Hospital as well as further afield so if you are in Stoke-on-Trent or the surrounding area, please give us a call. Part of a firm that has been established since 1797, our dedicated team of medical negligence solicitors are extremely compassionate and work only on medical negligence cases. The team is led by Tom Barnes, who is a member of the Law Society’s Clinical Negligence Panel and also the Action against Medical Accidents Panel (AVMA). The depth of our experience in this specialist field allows us to effectively manage your claim with the utmost understanding and the best possible service and we will of course always seek the best outcome for you.